The Most Concise and Comprehensive Online Hazard Awareness Course. 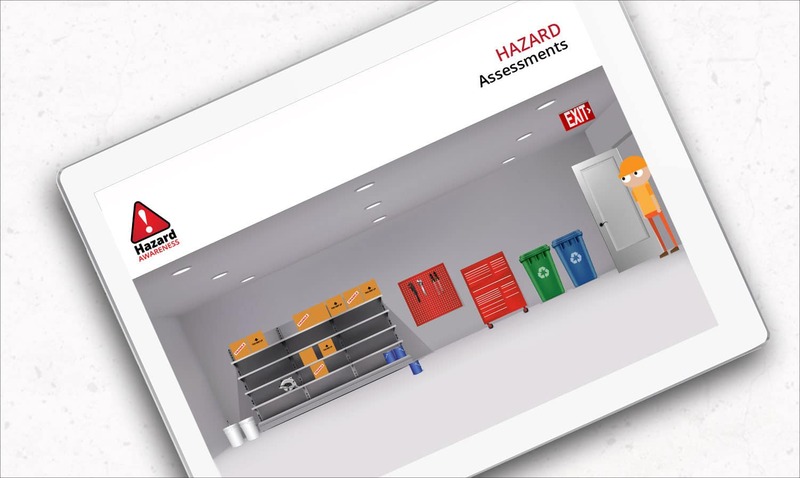 Contendo’s Online Hazard Awareness Course has been created to teach you about Hazard Assessments in the workplace. 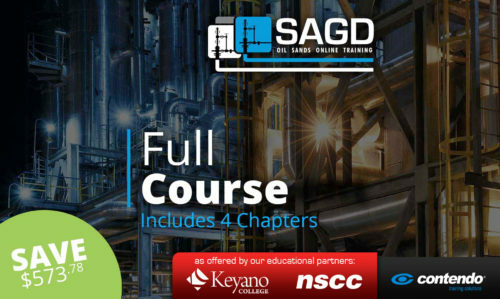 You will learn about identifying various types of hazards, how to assess them, and some of the methods used to eliminate or control those hazards. Having a good hazard management system in the workplace can significantly reduce, if not eliminate, many of the dangers found in the workplace. This program has been created to teach you about Hazard Assessments. You will learn about identifying various types of hazards, how to evaluate them, and methods used to eliminate or control identified hazards. Hazard management systems can significantly reduce, if not eliminate, many of the dangers found in the workplace. 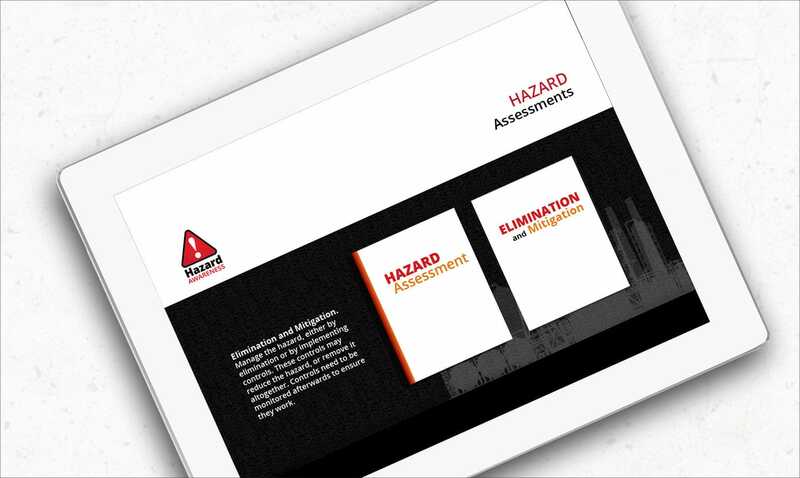 Know what hazard assessments are and understand their importance. Know employer and employee responsibilities as they pertain to workplace hazards. 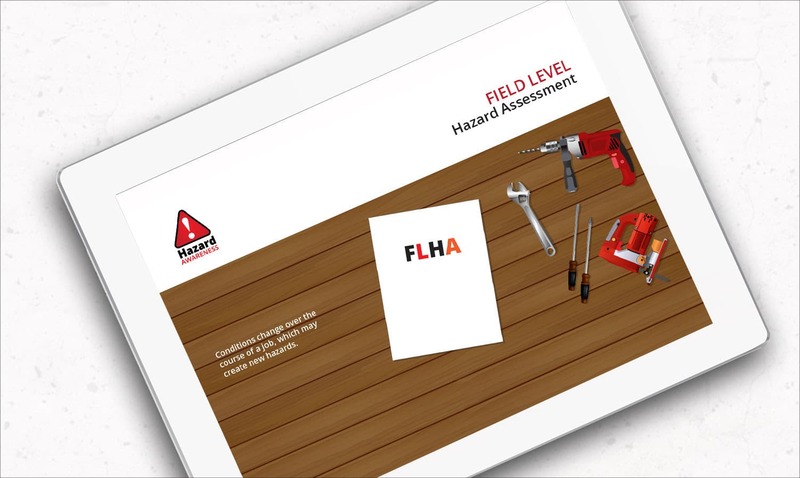 Learn a few types of hazard assessments that can be incorporated to prevent incidents. Learn what types of hazards exist in the workplace and how to identify them. Learn when hazard assessments should be performed. Know the different types of hazard mitigation controls. Understand the communication and follow up process. We understand the needs of training supervisors and HR staff. 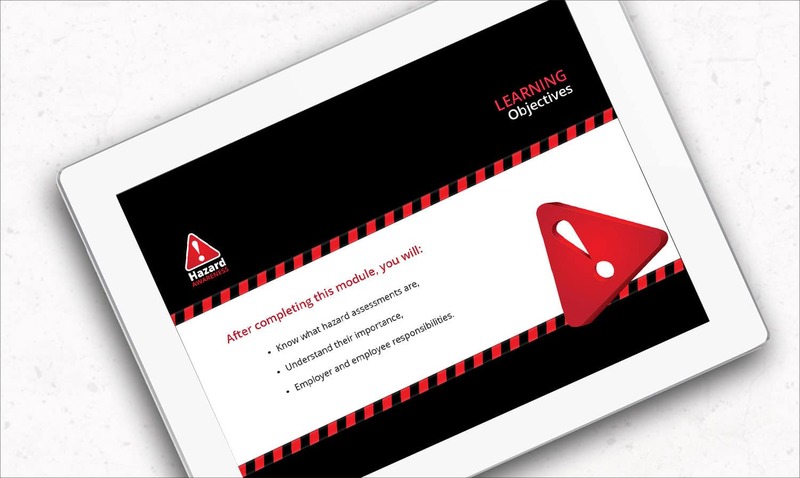 Our Online Hazard Awareness training course comes packaged with our lite version Training Management System. This system allows you to purchase multiple licenses at discounted rates and assign them to personnel as the need arises. 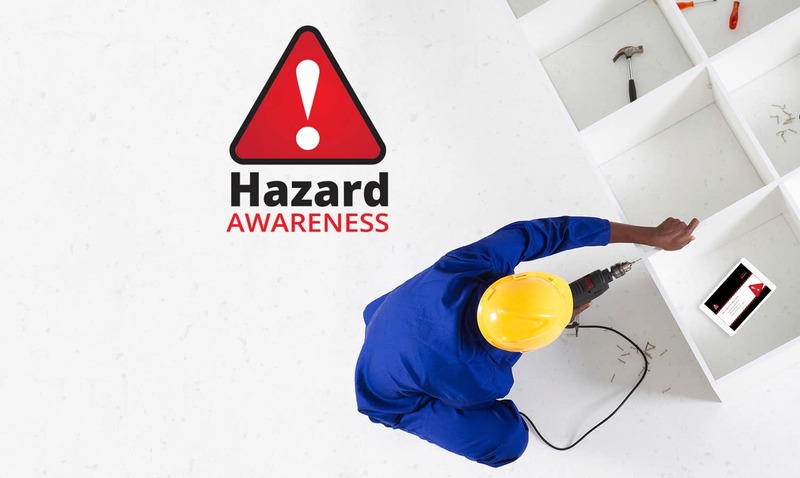 Once your employee has completed their Online Hazard Awareness training, you’ll be able to download a copy of their certification for your records.